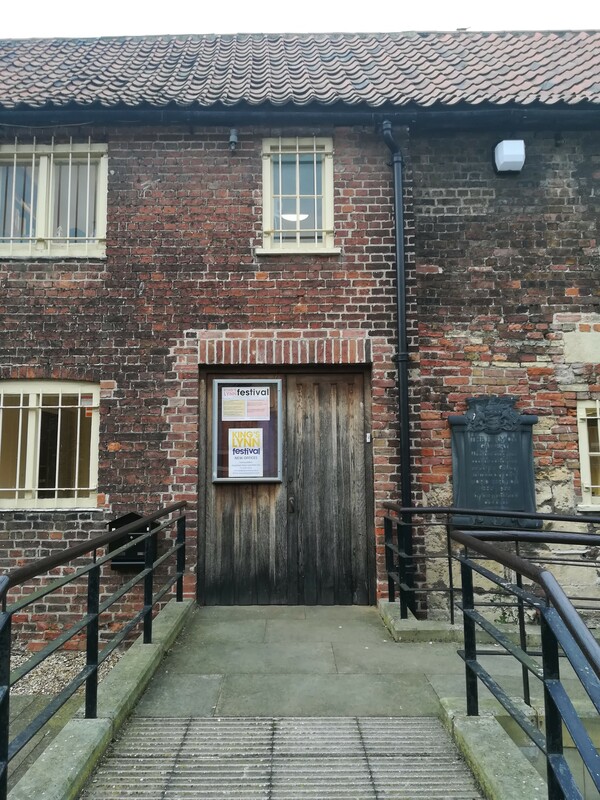 The Fermoy Gallery is one of three spaces on St George's Guildhall complex in the heart of King's Lynn's historic town centre. The Fermoy Gallery measures approx. 13m x 5m and has a capacity of 80 standing, 40 lecture style and 20 classroom/boardroom layout. 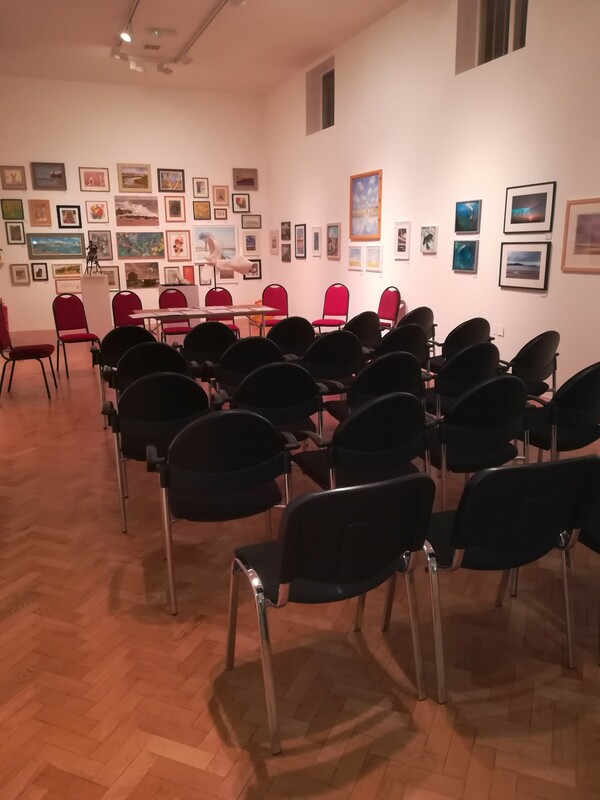 With step-free access, good natural light, spotlights and a double-height ceiling, it is particularly suited for small exhibitions, talks and recitals.